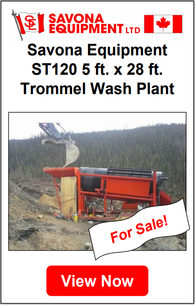 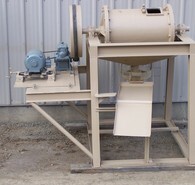 Our inventory includes Gold Recovery Equipment such as Kneslon Concentrators, Falcon Concentrators, Action Mining Wave Tables, Deister Concentrating Tables, and Wilfley Concentrating Table. 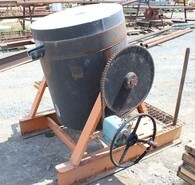 We also have a full supply of Spiral Concentrators by Humphrey, Vickers Xatal, Outotec. 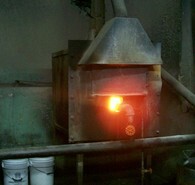 We have a stock of furnaces including batch type concrete roasters, propane fires bullion furnaces, Wabi Melting furnaces, fired hot water boilers, propane fired assay furnaces, electric furnaces, and drying ovens. 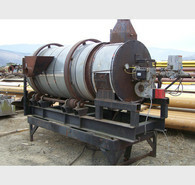 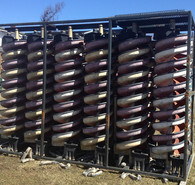 Visit our refining and smelting equipment page to see Electrowinning Cells. 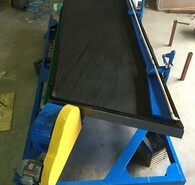 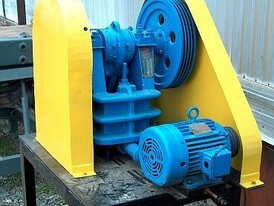 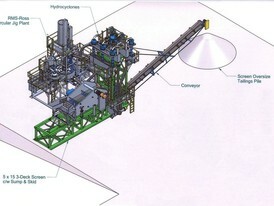 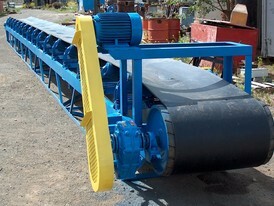 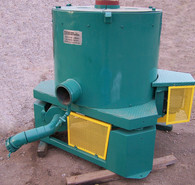 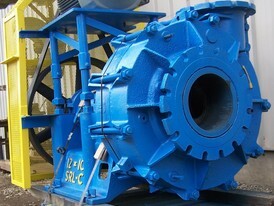 Our gold recovery equipment is sold worldwide and will maximize your gold and mineral recovery.